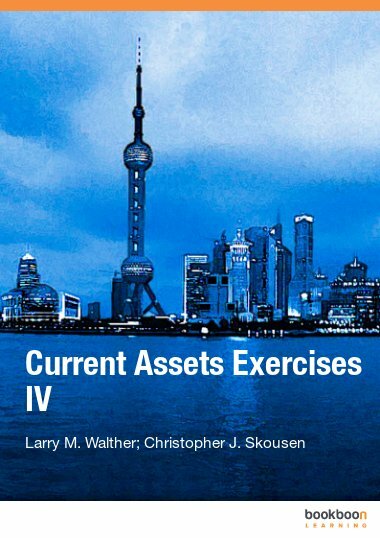 This exercise book is the fourth of four exercise books that correspond directly with the Current Assets textbook. 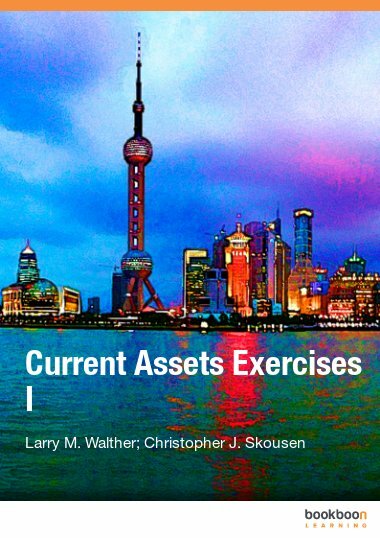 This exercise book is the fourth of four exercise books that correspond directly with the Current Assets textbook. 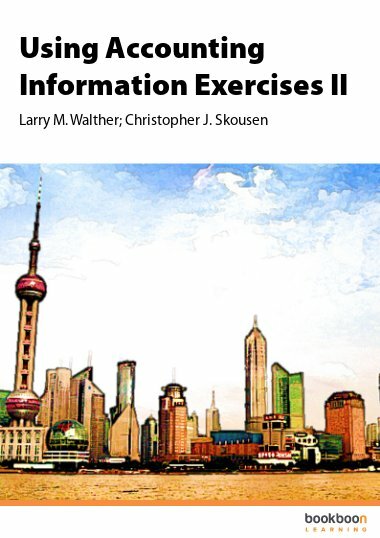 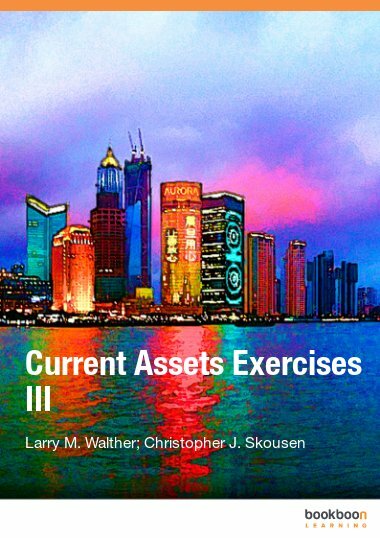 The exercises relate specifically to Part 4 of the Current Assets textbook. 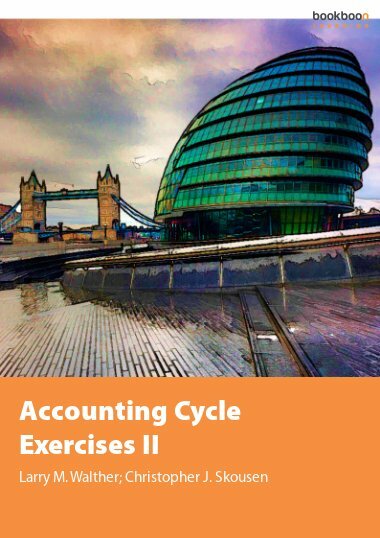 Students will work exercises related to Inventory. 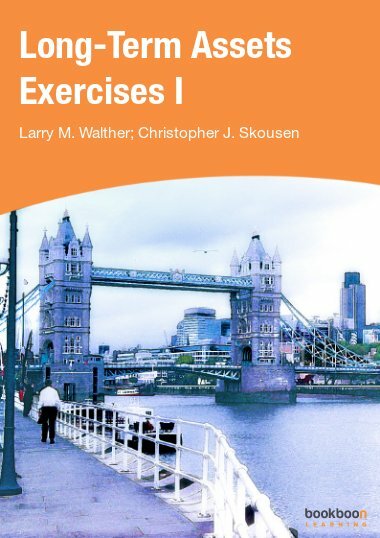 Exercises cover inventory costing methods, such as, FIFO, LIFO, weighted-average, periodic versus perpetual inventory systems, inventory journal entries, lower of cost or market, inventory estimation techniques, inventory management, and inventory errors.